Tar Hollow is Ohio’s third largest state forest, covering 16,354 acres. The forest has a horse camp and bridle trails, paved and gravel roads, and hiking trails. Tar Hollow State Forest began as part of the Ross-Hocking Land Utilization project in the 1930s. The program aimed to put families on land that they could make a living on. The project was ended however, and by 1958 the land was transferred to the state. 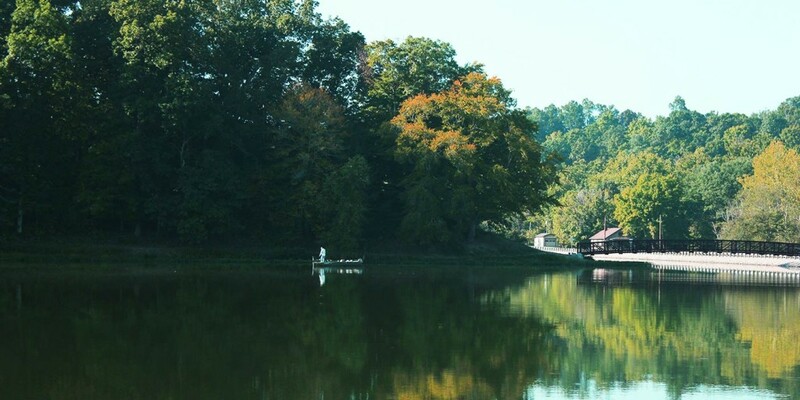 Tar Hollow State Park has an endless supply of activities to offer visitors. For those interested in horseback riding, the park has a hose camp and 26 miles of bridle trails. Paved and gravel roads throughout the forest offer visitors the opportunity to have a quiet drive through the country. Twenty-two miles of hiking trails take visitors through the countryside to see a bit of everything.